Teeth that are slightly chipped or discolored can sometimes be repaired by dental bonding, or a related method. But when a tooth is lacking much of its structure — or is entirely missing — then a crown or bridge may be the restoration of choice. What exactly are these restorations? A crown (sometimes called a cap) is simply a tooth-shaped covering that fits over a single damaged or discolored tooth. Designed to mimic the tooth's exact shape and color, it covers the whole surface above the gum line, yet preserves the tooth's roots. Crowns can be made of various materials: Dental porcelains (including new high tech ceramics), porcelain-fused-to-metal, and gold alloys are all used. 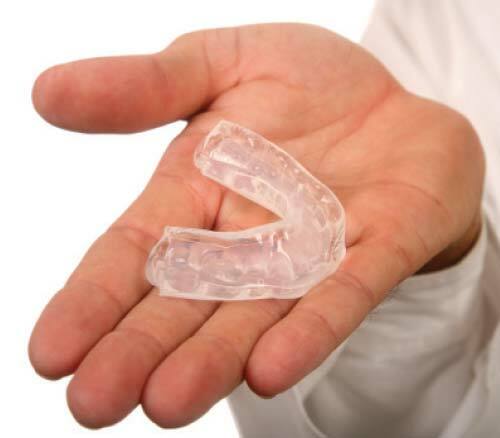 When properly fabricated and placed, they look and function just like your natural teeth. If a tooth is completely missing, however, the crown has nothing to attach to directly. But with bridgework, it gets a little help from its neighbors. A bridge (sometimes called a pontic) requires that the healthy teeth on either side of the missing one be prepared for crowning. 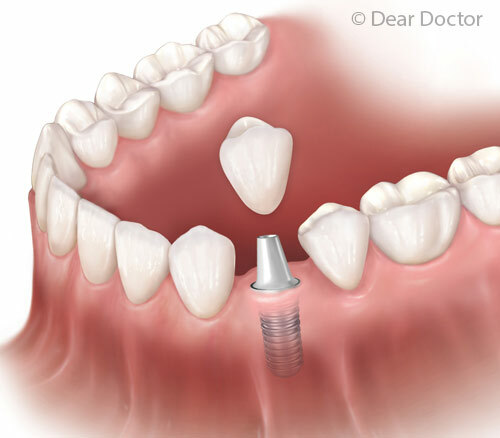 Then, a single unit crafted in the shape of all three teeth is securely attached to the abutments (prepared teeth), and the bridge is complete. In some cases when more than one tooth is missing, a larger bridge can be constructed.